If I had just one last place to go, this might be it. Fantastic food, beautiful rooms and wonderful service are just the tip of the iceberg. 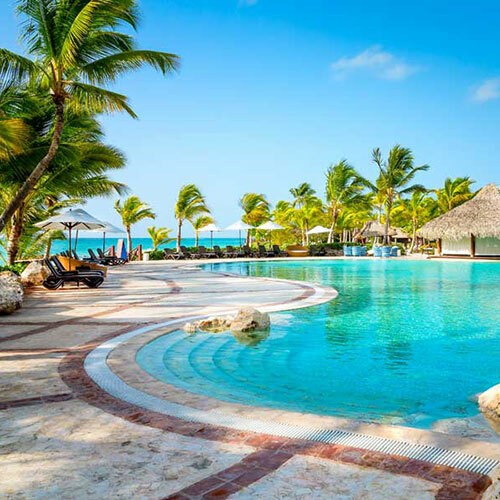 This gorgeous all-inclusive resort has a historical feel with breathtaking areas. Suites are found in three distinct sections. All are marvelous in their own ways and many have unbelievable sea views. From the Colonial suites to the castle suites and the villas, all units have full living room areas and beautiful bathrooms with separate showers and tubs. Make sure you wander around and find all the beautiful spots here. The spa is glorious and the hydrotherapy area is worth a special visit. One of the newest features is the Century Town complex, which is sort of an upscale food court opening in the evenings. It includes a gourmet coffee bar, ice cream parlor, cigar lounge, beer tasting room and a Spanish tapas bar. 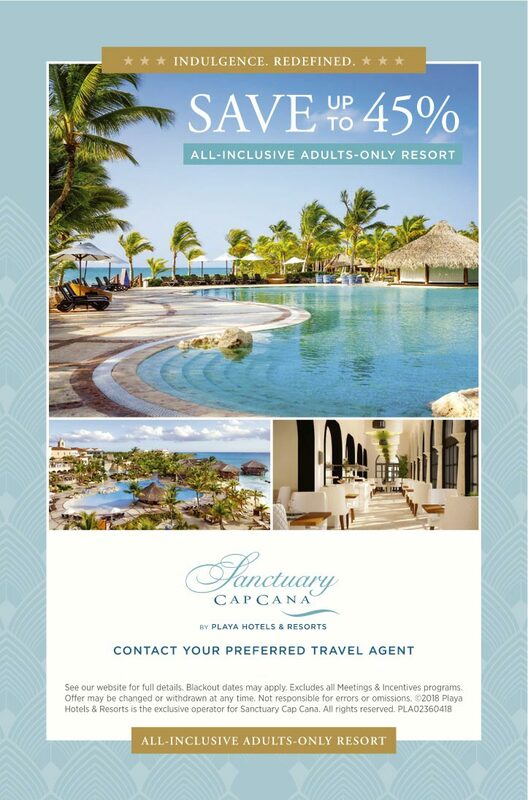 Guests also enjoy privileges at the property's other resorts in the area. Smoke free premises. 323 two-bedroom units. 1-5 stories, interior/exterior corridors. Oceanfront. 8.4 mi (14 km) sw of Punta Cana International Airport; in Cap Cana. Blvd Zona Hotelera, Playa Juanillo, Cap Cana. 6 restaurants, full bar, nightclub, entertainment. refrigerators, coffeemakers, high-speed Internet, no wireless Internet, safes. sauna, hot tub, steamroom, cabanas, recreation programs, bicycles, lawn sports, health club, spa.